Nozawa Onsen has earned a strong reputation for it’s incredible dry powder snow and world class skiing. However, there is so much more on offer in this amazing Japanese village beyond snowsports! 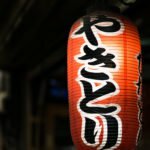 A WorldStrides tour in Nozawa Onsen presents students with a range of unique oppportunites to experience traditional Japanese culture, right in the heart of a ski resort. The village itself maintains a traditional Japanese atmosphere. Historical architecture, cultural attractions and interesting sights are at every turn. Built for relaxation and rejuvenation, onsens billow steam through the narrow streets. Students build an appreciation of the Japanese etiquette and rules of respect as they interact with the locals. 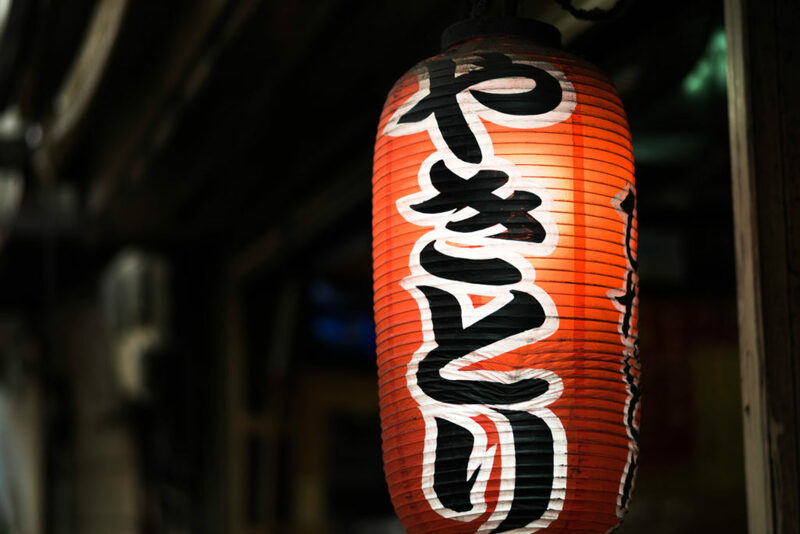 By immersing themselves in the local activities and lifestyle, students gain a rich understanding of the customs and nuances that make the Japanese culture fascinating and beautiful. Students have the exciting opportunity to interact with some of the local students around their own age. WorldStrides has a strong relationship with Nozawakita High School, a local school in Nozawa Onsen. 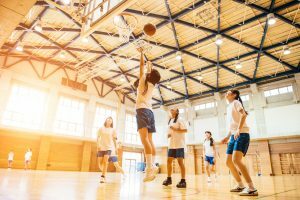 Once introduced to eachother, the students will engage in sports or other activities together. Being able to spend time with the local students is a fun way for both groups to gauge the similarities and differences between their respective cultures and lives. The experience has the potential to foster lifelong friendships. 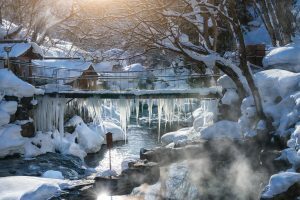 No trip to Nozawa Onsen would be complete without an onsen experience. At the Spa and Convention Hall, students can take a dip in their swimmers, in the welcoming water from the hot springs. Students learn about the various mineral characteristics of the onsen water while soaking in the spectular views of the snowy mountains. Students that can’t get enough of the onsens can later relax their feet in the free and widely available foot onsens dotted throughout the streets of the village. At the local indoor markets, students will learn about local specialty goods and seasonal food grown in the region. The markets are a great chance for students to pick up some souvenirs and try some of local delicacies. 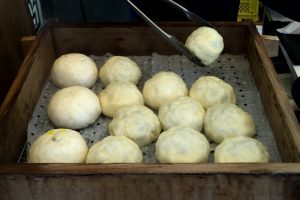 The Oyaki buns served at the markets and throughout the village are a favorite delicious snack. These soft buns are cooked in hot steam trapped from the onsens. The delightful savoury and sweet Japanese crepes are another local favourite. Nozawa Onsen has played a significant role in the history of snowsports. In 1930, one of the Austrian founders of alpine skiing, Hannes Schneider, taught the techniques of Arlberg skiing in Nozawa Onsen. 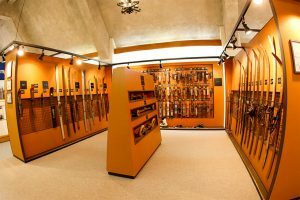 The town has since been a hub of ski culture over the ages and a huge portion of the accompanying ski technology is on display at the Nihon Ski Museum. Here, students browse a wealth of artefacts from throughout the evolution of snowsports. Nozawa Onsen is the perfect location for a combination of culture and snowsports. The enchanting village, surrounded by breathtaking landscapes, presents a diverse range of unforgettable cultural experiences for students. *Prices are subject to group numbers, departure locations, availability and travel arrangements. Contact us on 1800 331 050 or snow@worldstrides.com.au to get started.